Since 2012, Behavioral Health Services for children with Autism Spectrum Disorder has been covered by most health insurance plans within the Commonwealth of Virginia. In that time, many programs have developed in the Richmond area to serve children who require intensive behavioral intervention and supports. 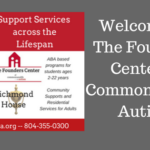 The Founders Center of Commonwealth Autism (TFC) operates programs at multiple sites, utilizing a unique model that puts inclusion first. “Our goal is for children to receive services in the least restrictive setting possible. We frequently partner with other community programs to assist in achieving these outcomes,” explains TFC Director Miriam Torian. Jody Avallone, a parent of two children who participated in TFC’s program, has seen the impact that intensive Early Childhood intervention can make. Both Ari (now age 5) and Finley (now age 8) experienced challenges with sensory issues and handling meltdowns. Navigating unexpected routines, a common challenge for children on the autism spectrum, significantly impacted their progress in a typical educational setting. 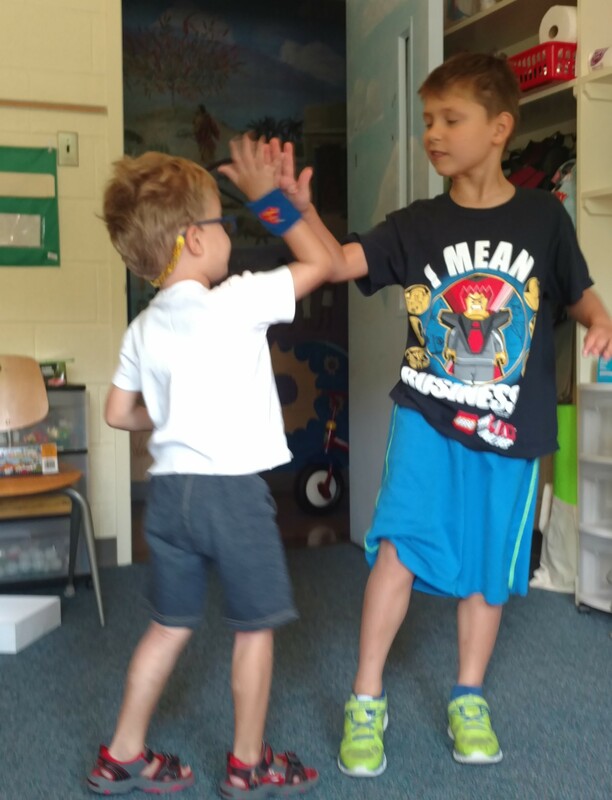 With the increased staffing support, both Finley and Ari could receive the individualized intervention they needed to focus on their goals while participating in music, art, and other activities often found in traditional early childhood programs. Now, both children have transitioned from The Founders Center to traditional general education programs with great success. “We are super proud,” shares Avallone. All Behavioral Health Services offer rolling admission. For more information, go to the TFC website. What Services Does The Founders Center Offer?